There are few places on earth that have the capacity to affect a life as does Israel. No where else in the world is there such a unique collision between the ancient and the modern. 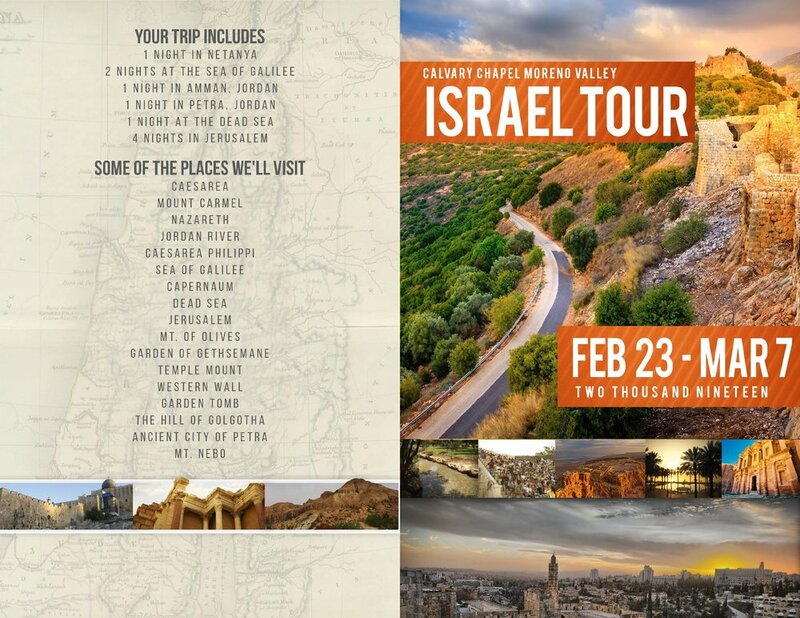 Whether walking the streets of Jerusalem, taking in the breathtaking views of the Galilee, or climbing the heights of Masada, this trip will impact your life in ways you could never imagine. Spaces are very limited, make sure to register soon!